At Step by Step Senior Move we believe in tackling the downsizing process exactly as our name says—“Step by Step”. Our goal is to provide excellent customer service and affordable move management services in the Sonoma County area and beyond. 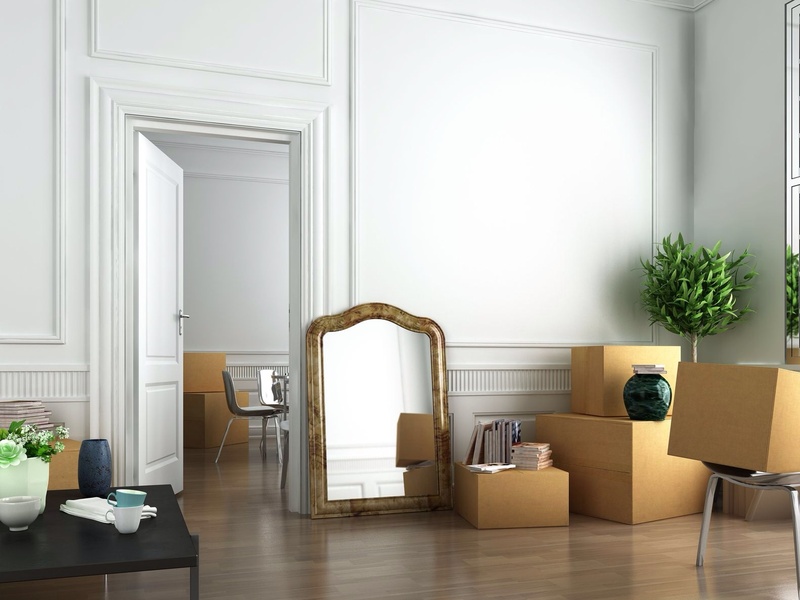 Whether you plan on relocating to a new residence or want to stay in your current home, the process of downsizing can be emotionally overwhelming and physically demanding. At Step by Step we understand that downsizing is a process. A process that you don’t have to be burdened with. We will do the hard work for you so you can focus on what’s important to you! As a certified Senior Move Manager, I follow a strict Code of Ethics and Standards set by the National Association of Senior Move Managers. I get great satisfaction knowing that I’m helping people at a hectic time in their lives. My proven system for sorting, packing and moving will keep everything running smoothly as you start a new chapter. I’ve spent over a decade in the interior design field and know the importance of making a home comfortable and welcoming. Mary and her team bring years of experience in customer service and quality project management. Let Mary and her team AMAZE you in the downsizing/moving process—Step by Step! Step by Step can help you downsize the whole house or one room at a time. We customize our services to your unique needs.